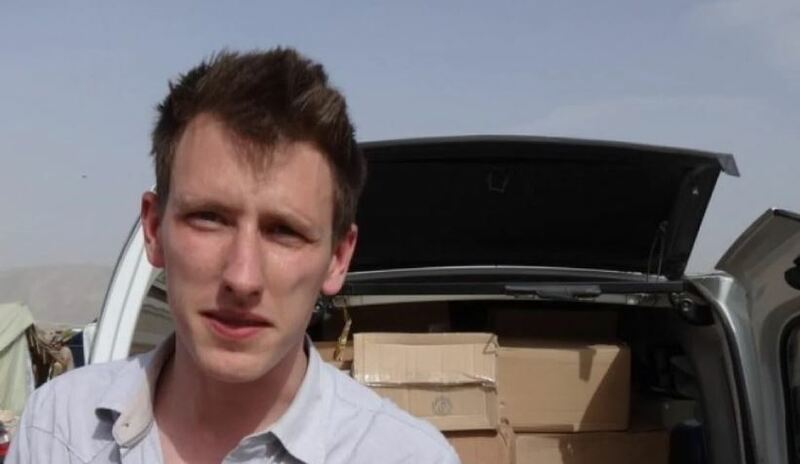 BEIRUT — A senior Islamic State commander involved in the execution of U.S. hostage Peter Kassig was killed in an airstrike in southeastern Syria on Sunday, the U.S. military said. Col. Sean Ryan, a U.S. military spokesman, identified the Islamic State commander as Abu al-Umarayn and said he was killed in “precision strikes” in a desert area known as Badiya. The coalition had reason to suspect that Umarayn posed an “immediate threat” to coalition forces in the area, Ryan said in an emailed statement.